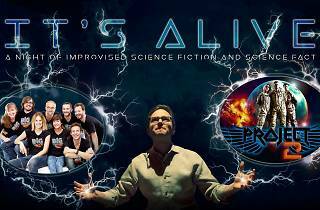 BIG: Barcelona Improv Group, It's Alive! Barcelona Improv Group (BIG) is teaming up with London's Project 2 to analyse, catalyse, vaporise and improvise. 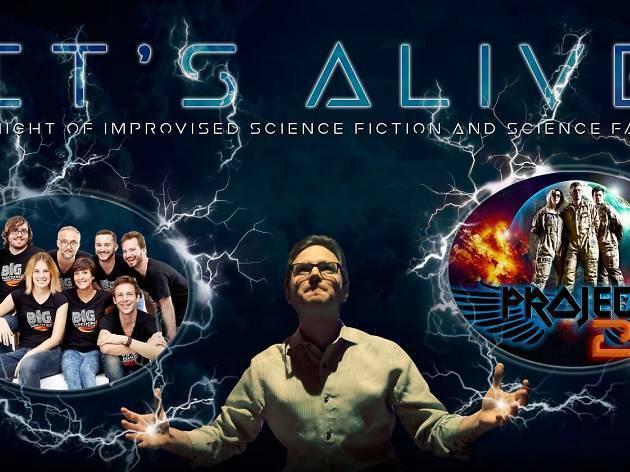 Project 2 brings their award-winning science-fiction improv to Barcelona, and whether they fly into space, engineer mutants, or doom everyone with artificial intelligence depends on your suggestions. Then BIG presents a science fact as a real, live scientist takes to the stage to talk about their amazing breakthroughs that will inspire a series of improv comedy scenes. Next they mix nitro and glycerin, blowing you away with the combined power of these two teams performing together to close the night.